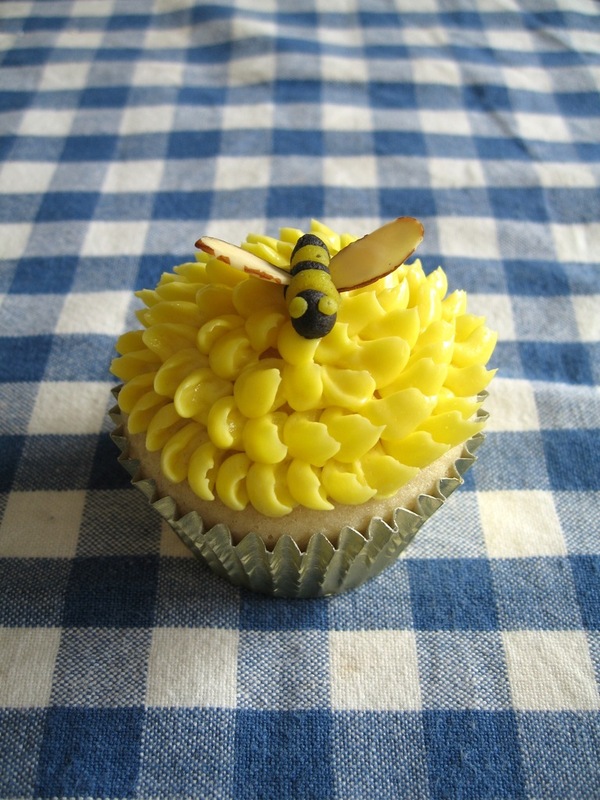 Ok so to get you guys started… here’s my buttermilk cupcake recipe! 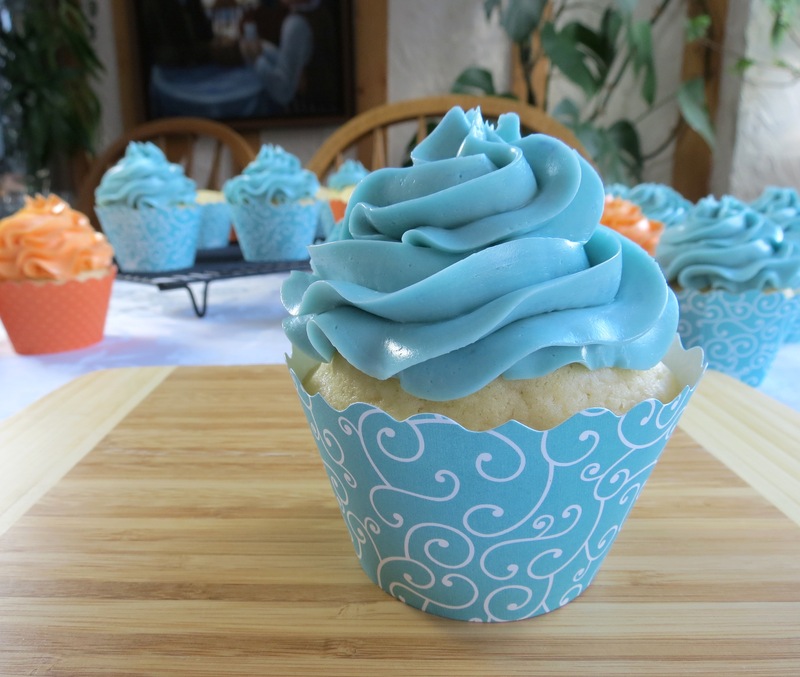 And here is the swiss buttercream frosting. Enjoy! adapted from Martha Stewart's "Cupcakes"
Preheat oven to 350F. Sift together the dry ingredients: the two flours, baking soda, baking powder and salt. Use an electric mixer at medium-high speed to cream butter and sugar together until pale and fluffy. Reduce speed to medium and add eggs one at a time, mixing to combine after each addition. Add yolks and mix until combined. Reduce mixer speed to low and add in flour mixture in three additions, alternating with buttermilk in two additions. Add in vanilla and mix until batter is fully combined. 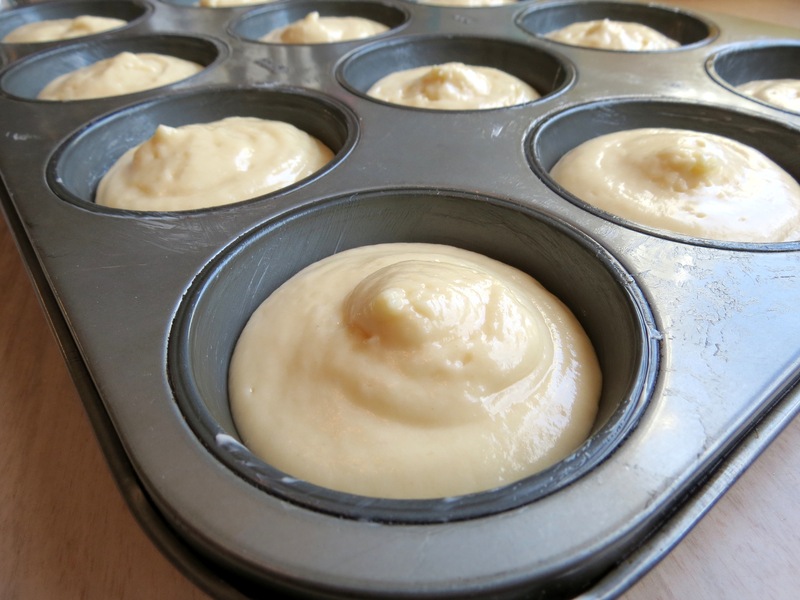 Spoon batter into a muffin tray, lined with paper cups. Fill each cup about 3/4 full. Bake for about 20 minutes, rotating trays halfway. You will know the cupcakes are done when a cake tester comes out clean when inserted. 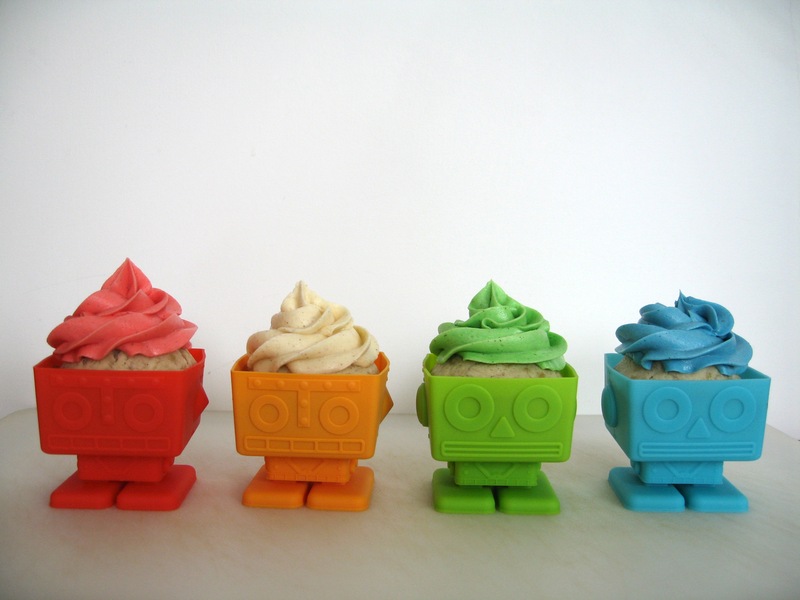 Let cupcakes cool and decorate with frosting of your choice. 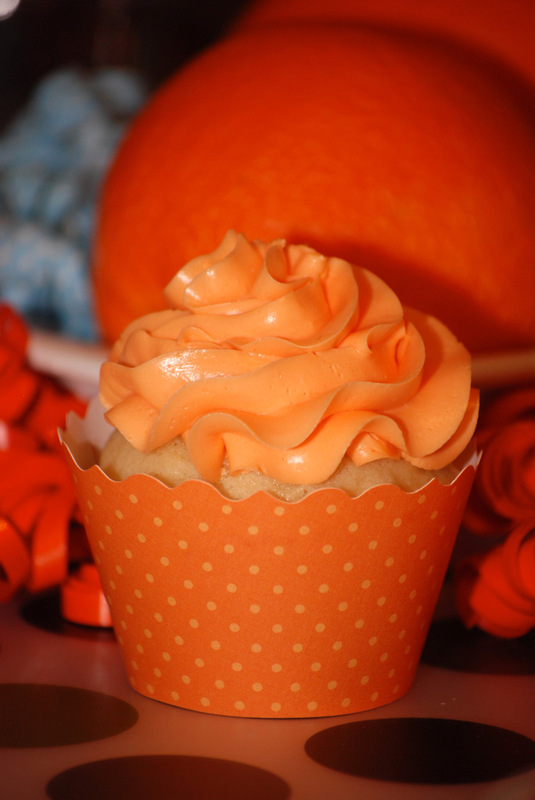 Using some cake flour for these cupcakes helps ensure that the cupcake is light and crumbly. You can buy cake flour at most places where you get all-purpose flour. 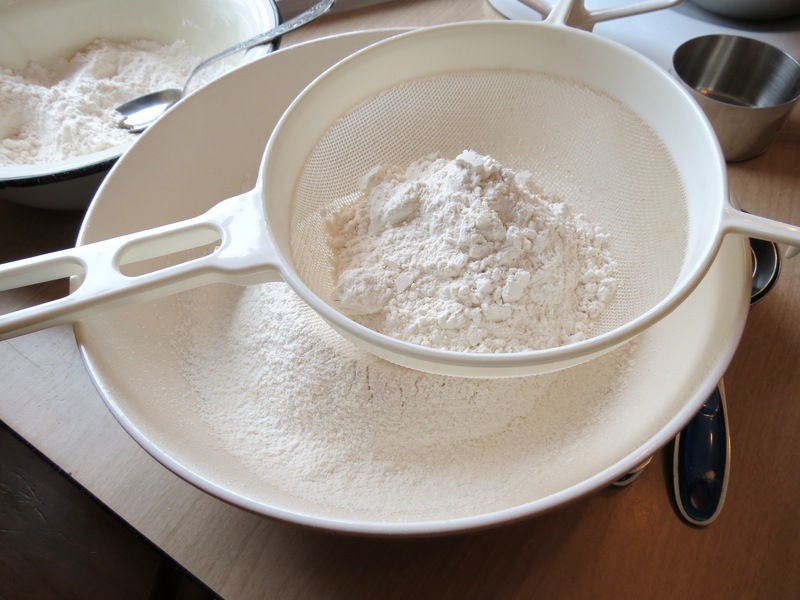 Since cake flour is more crumbly than all-purpose flour, make sure you sift it to get rid of any clumps. 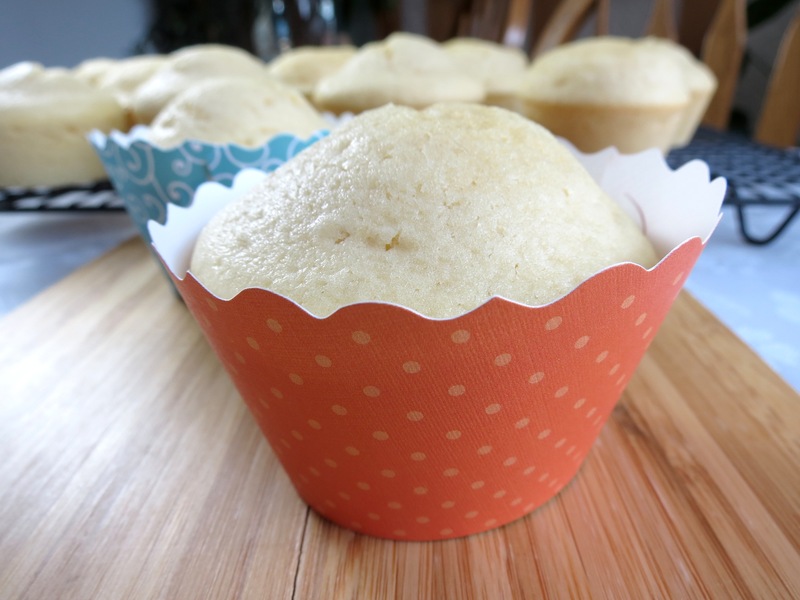 If you don’t want to use paper liners when baking cupcakes, you can bake them right in a well-greased muffin tin. 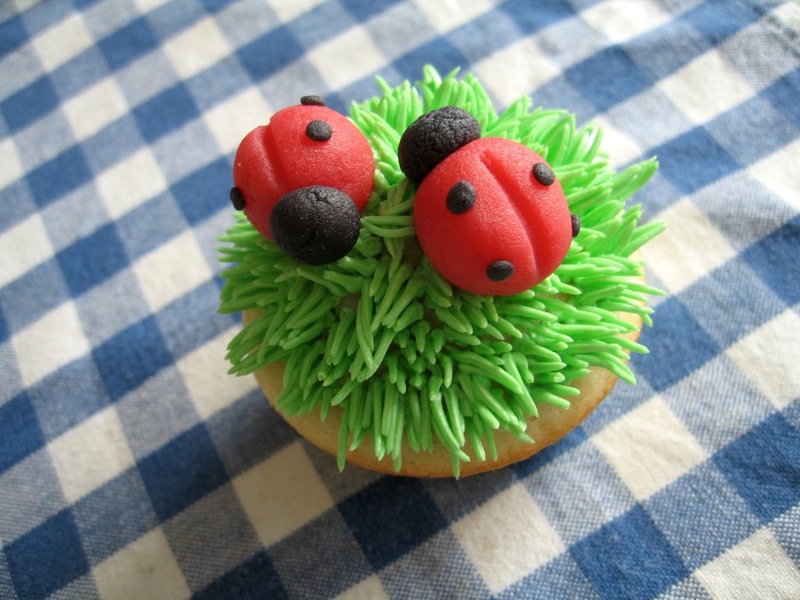 Decorated cupcakes can be stored in the fridge, in an airtight container for 2 days. 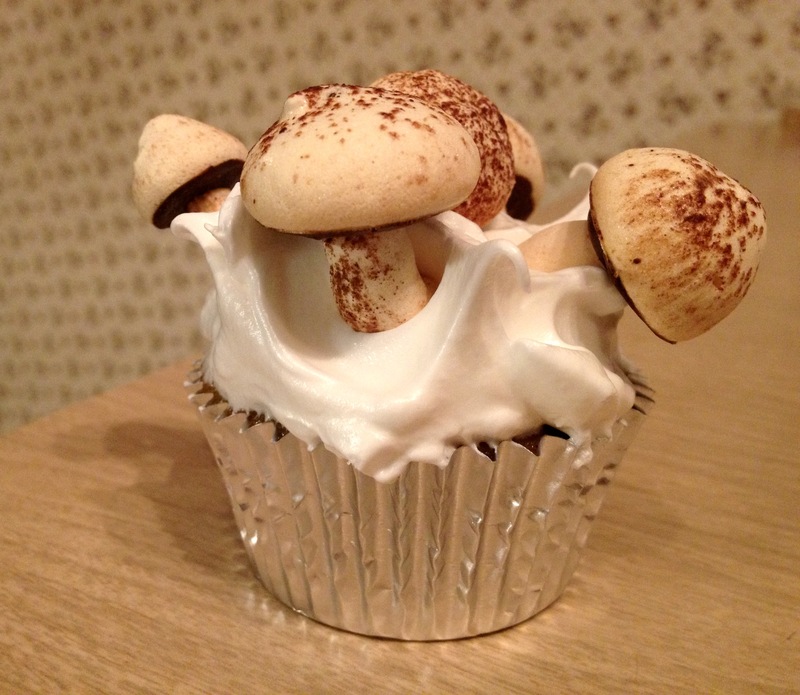 Undecorated cupcakes can be frozen for 2 months in an airtight container. 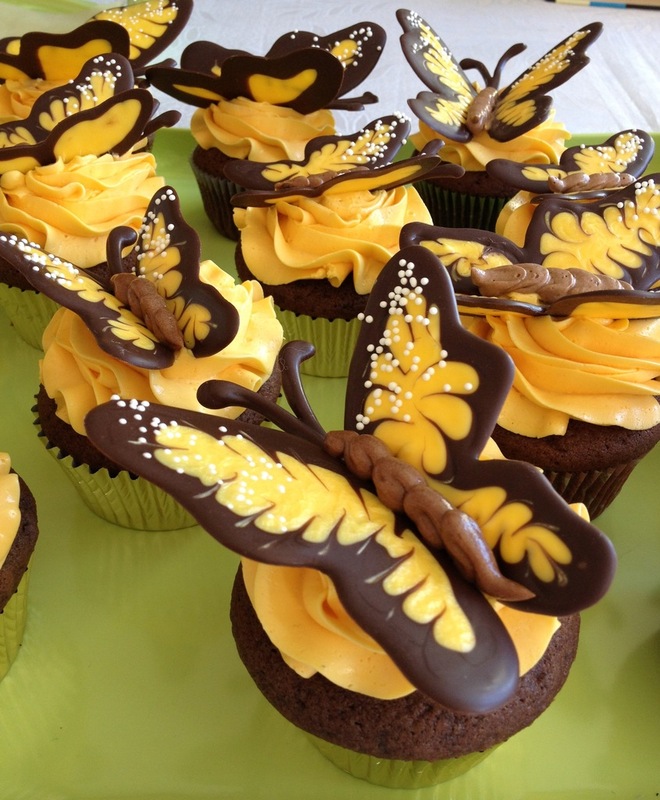 This post couldn’t come at a better time–I have to make cupcakes tonight for my sister and I think I’m going to use this recipe for them! 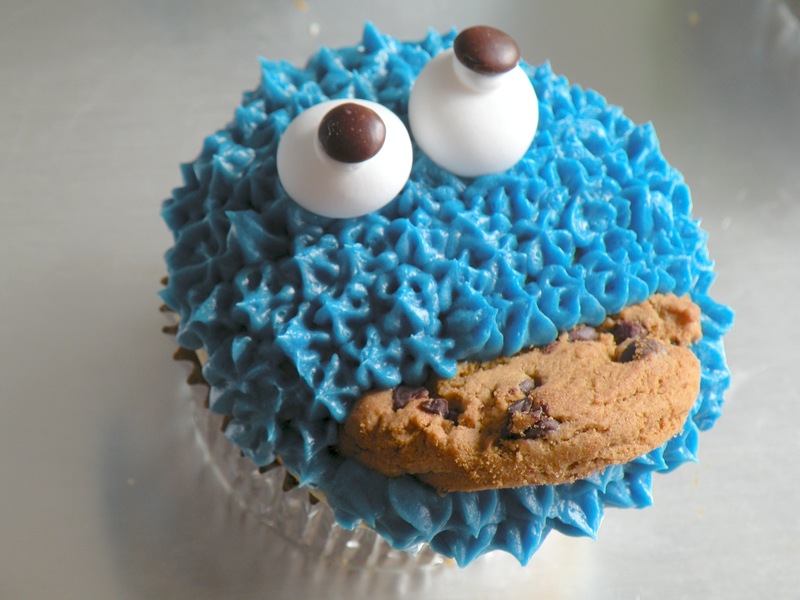 BTW, love your blog, and all your baking creations. You are super talented! 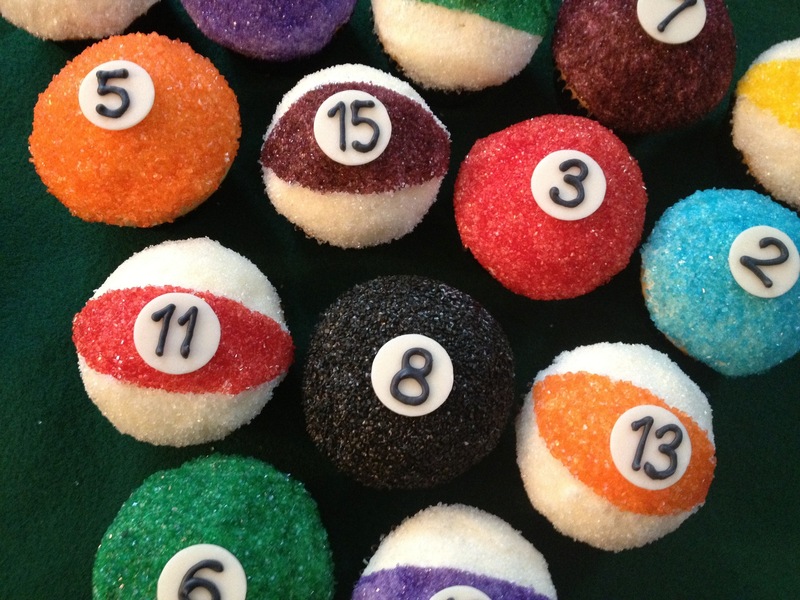 I’m writing an article for WomansDay.com on unique cupcakes and I thought your pool ball recipe would be perfect. 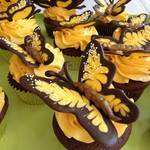 I’m writing to ask permission to link to your recipe and use your photo. We will of course provide credit. My deadline is August 7, so your quick reply would be much appreciated!